Birtley ASC meets on Wednesday's from 19:00 to 21:00 at Birtley Swimming Centre. The teaching programme spans two sessions : First Session is 19:00 to 19:50 and Second Session is 20:00 to 20:50. 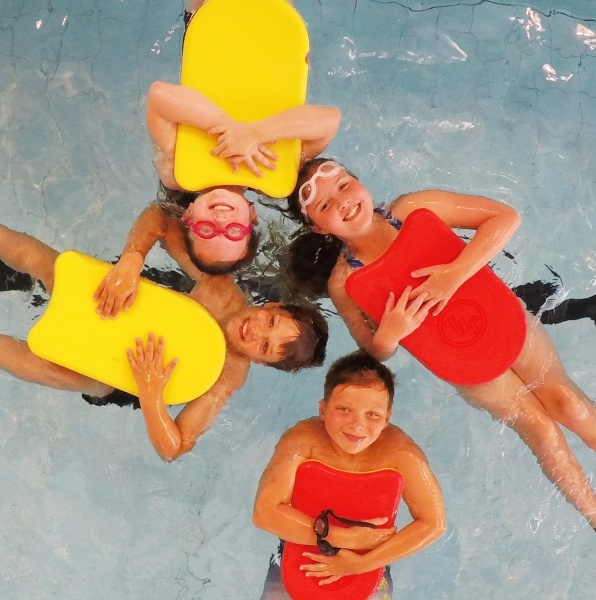 As well as teaching swimming, the Club is unique as it also offers a full Life Saving Programme to help keep swimmers safe whilst enjoying themselves in all aquatic environments. 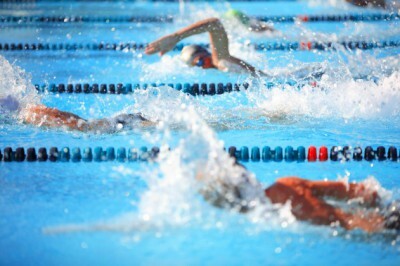 Please click here to download an information sheet on Birtley Amateur Swimming Club . For more information on our Teaching programmes click on one of the images below. 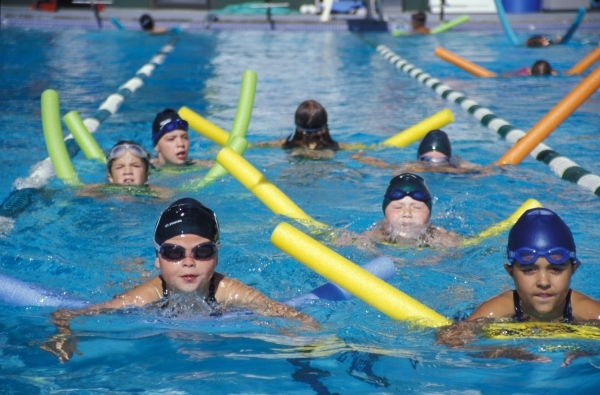 Learn to swim, improve technique and stamina as well as Life Saving fundamentals. 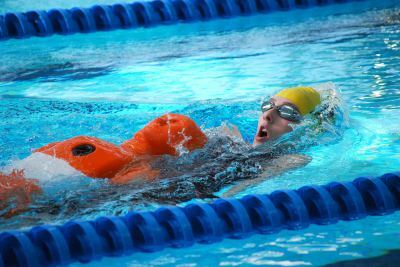 Covering stroke refinement and Life Saving ......as well as other aquatic activities such as Water polo. The Club runs a fully RLSS accredited Life Saving Programme. .....putting the fun back into swimming!